Stock #14002 Model #AB8400 On Sale through 5/31/19. Stock #14003 Model #AB8401 On Sale through 5/31/19. Stock #14004 Model #AB8450 On Sale through 5/31/19. Stock #14005 Model #AB8451 On Sale through 5/31/19. 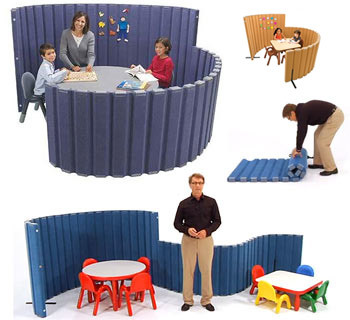 Sound Sponge® Quiet Dividers by Angeles are versatile and lightweight room dividers. 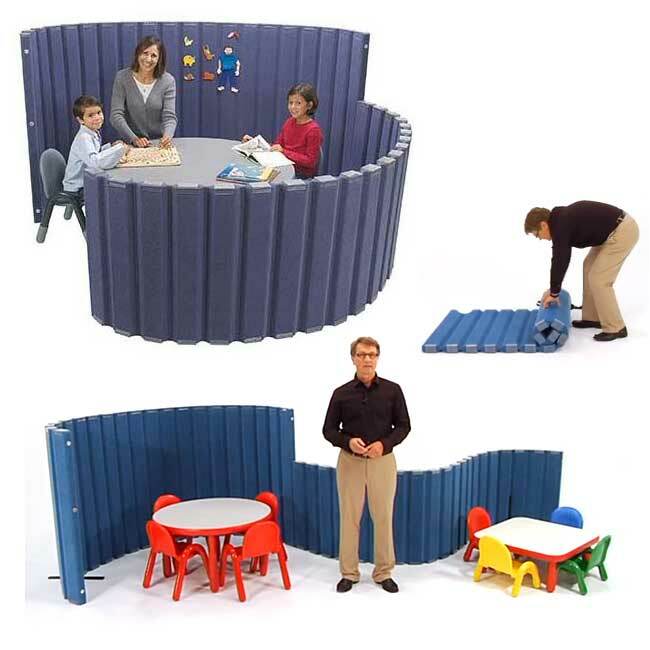 They can be used to set one part of the classroom for a quiet and peaceful reading or artwork area. Move them easily for set ups.